If you are a regular visitor of this site then you know how much the Daves love Halloween. It is one of our favorite holidays and we are always looking for way to make it even better. 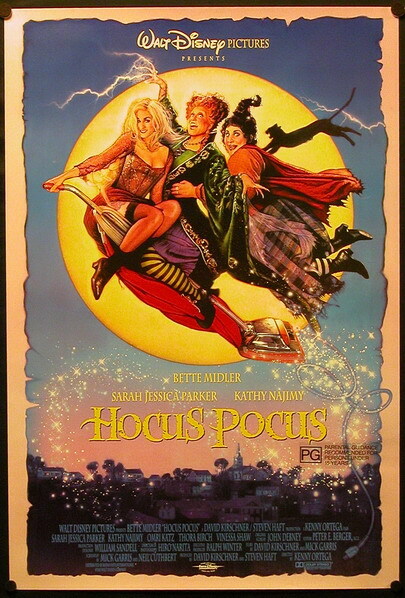 Both of us have an annual tradition of pulling out our favorite movies to get us in the mood, or Halloween spirit. Everybody does different things to celebrate the night when the barrier between the living and the supernatural is at its thinnest. You may go trick or treating. You may go visit a haunted house, real or made up. You may do a movie marathon of your favorite horror movies with friends. No matter what you end up doing, it is guaranteed to help the night be more memorable than any other night of the year. Now there is a book that can help make it even better! 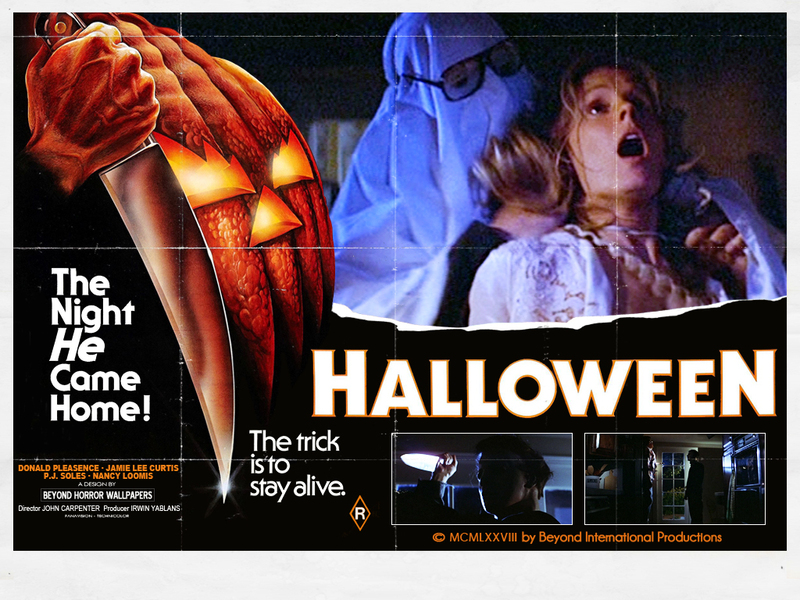 “Pumpkin Cinema: The Best Movies For Halloween” came out in 2014 to very little fanfare. It was not advertised anywhere and to be honest, I came across it by accident on Amazon. When I received it I immediately fell in love with it and cannot recommend it more. Nathaniel Tolle has done something a little different with his movie guide. 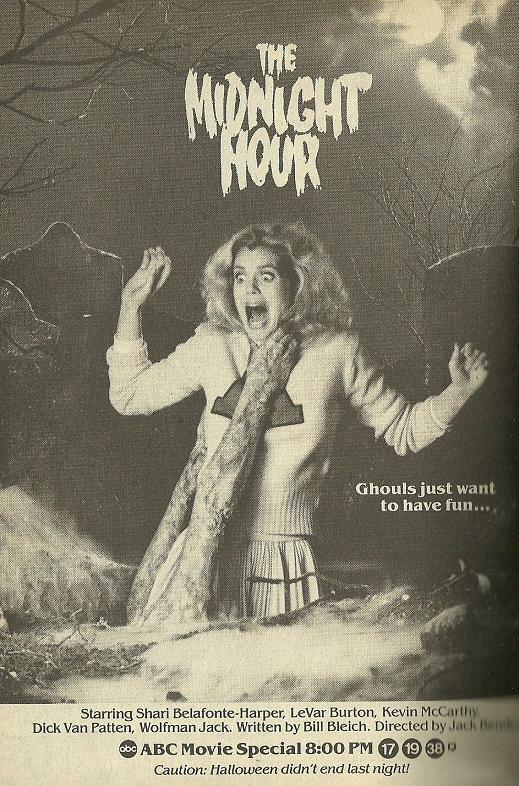 It is not just a guide of horror movies but it is a guide to Halloween-specific movies. Tolle knows and appreciates Halloween, much like I do and have since I was a kid. He understands the magic of this holiday and because of that, his movie selections are perfect. What is even more interesting is the set of guidelines he uses for each and every movie mentioned. The movies have to be fun to watch. They have to reflect the fall season. They cannot run over two hours (making double and triple features easier). They cannot be mean-spirited and cruel. If it is not scary, then it has to be directly associated with Halloween. If it is a sequel, it must be able to stand on its own without the viewer necessarily having seen the original. Finally, it must have a quick pace. What is nice about his guidelines, not done before in a movie guide, is that it gives you the perfect selection of films for the weeks leading up to October 31st. This is definitely a book you can sit down and read from cover to cover and each entry features a synopsis and then the reasons why it is recommended for Halloween viewing. 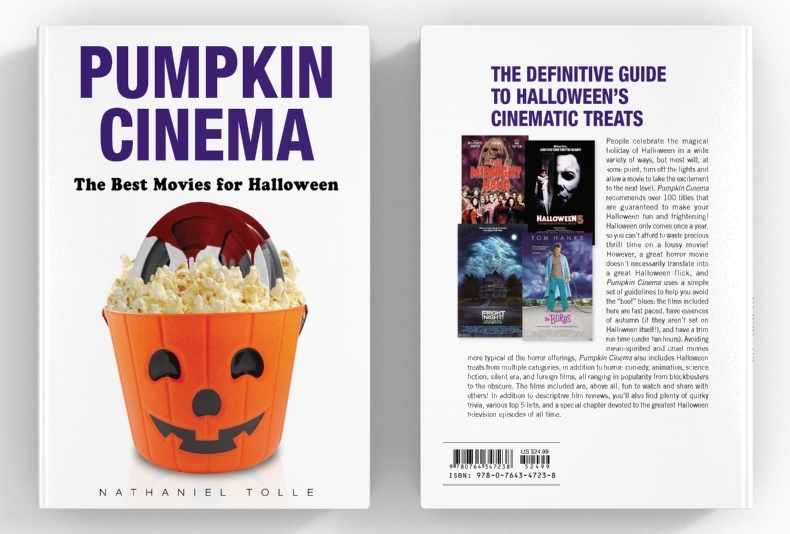 There are over 100 films covered in this 175 page hardcover book, guaranteeing that you will take your Halloween-movie viewing right into November. This book is a must-have addition to every film fan’s library. I have not seen this book available in any book stores but is available on Amazon by going HERE! You will not be disappointed by buying this book! This entry was posted in Book Reviews and tagged Best Movies for Halloween, FRIGHT NIGHT, HALLOWEEN, Hocus Pocus, Nathaniel Tolle, Pumpkin Cinema. Bookmark the permalink. ← Sonorama Art featuring Giant Japanese Monsters!